Icarus is not your normal type of pet. Or is he? 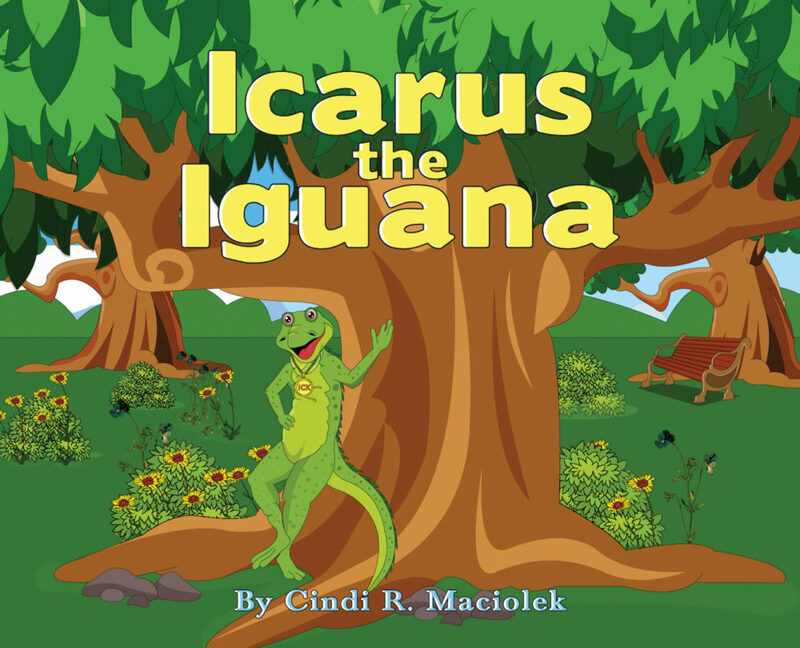 In this darling rhyming read-aloud, Icarus the iguana tries everything he can to make you happy. He dances. He plays bagpipes. He even juggles! You’ll smile. You’ll laugh. 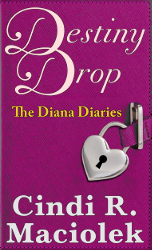 You’ll wonder what in the world is Icarus up to! An iguana is a little different to have as a pet, but he still needs love, food and a good home. In the end, all he wants is to be your very best friend. Will you be friends with Icarus? Pink Bear wonders who she is. So, she asks those around her, then thinks about their answers. 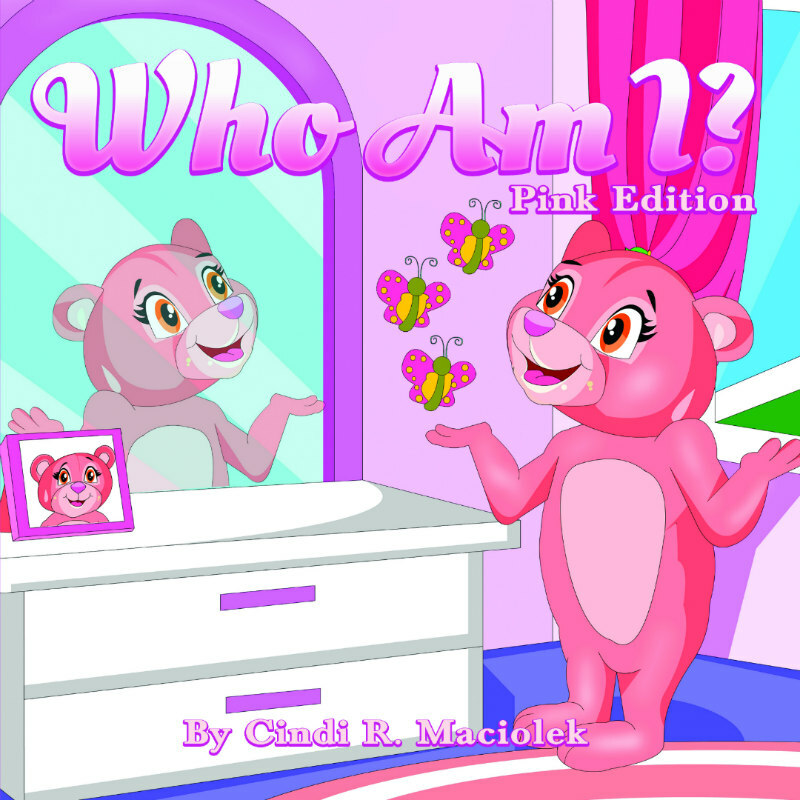 Pink Bear learns that she has different relationships with different people, that each views her in a different way. But, what she discovers is that she is just herself, and that’s very special. Join Pink Bear on her journey to discover her world! 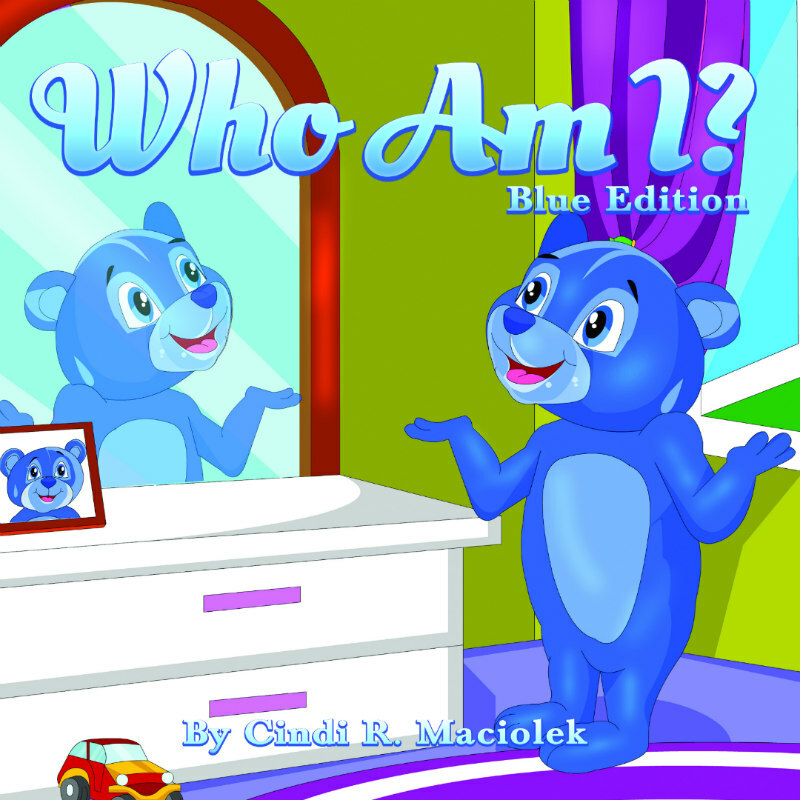 Blue Bear wonders who he is. So, he asks those around him, then thinks about their answers. Blue Bear learns that he has different relationships with different people, that each views him in a different way. But, what he discovers is that he is just himself, and that’s very special. Join Blue Bear on his journey to discover his world!